Success and failure stories of prominent entrepreneurs are popular keynotes at many startup events but even if you feel that you’ve already heart everything, it was kind of special to listen to Stefan Raab and Oliver Kahn. 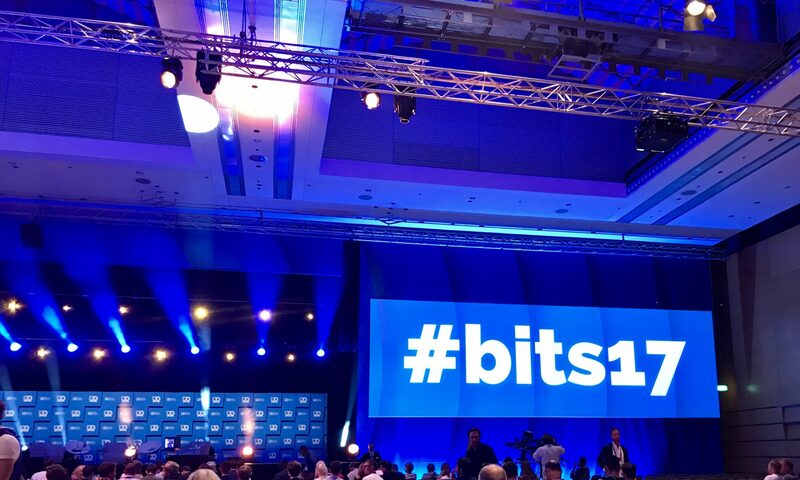 In case you were not one of the lucky 5,000 participants at Bits & Pretzels, you’ll find the key takeaways of their session here. 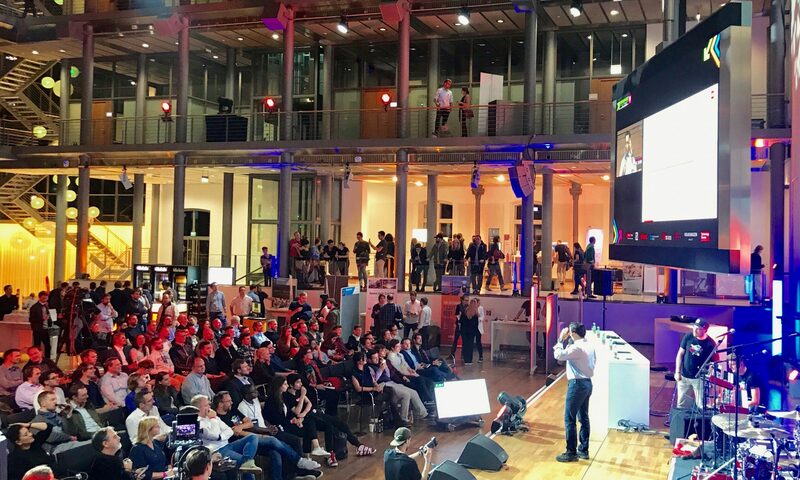 The Startupnight is a giant networking event that took place for the fifth time in Berlin in September 2017. The main idea is to connect startups, investors and corporates interested in topics such as mobility, energy, AI, AR/VR, health and food.